which video do te like more? Which song do te like more? Do te think the banner and pic of this club could be better? 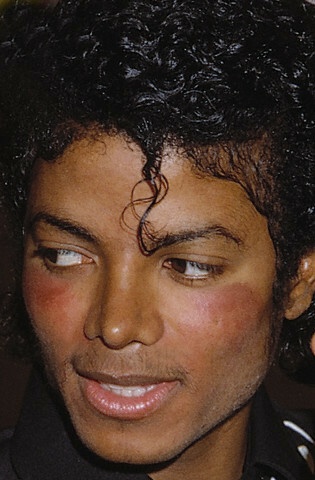 what do te think about Michael's eyes???? Moonwalkers please vote for Michael on Persoon furgone, van het jaar!! Name the song: " I'm so proud I am the only one/ Who is special in her heart".